RoboForm securely stores all of your passwords and logs you in with a single click (or tap). 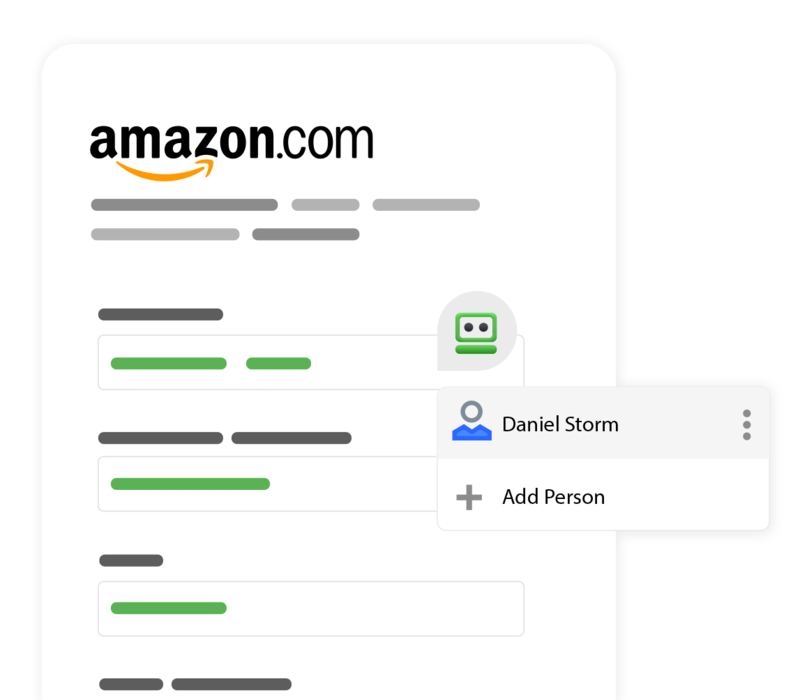 Save time entering personal and billing information with AutoFill for long web forms. 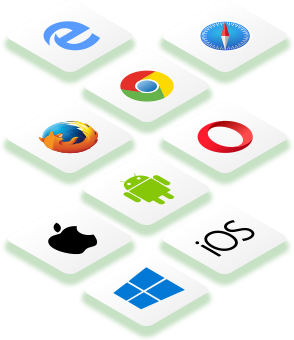 RoboForm is available for Windows, Mac, iOS, and Android with support for all their respective major browsers, including Microsoft Edge. RoboForm's random password generator will create a strong and unique password for each site. 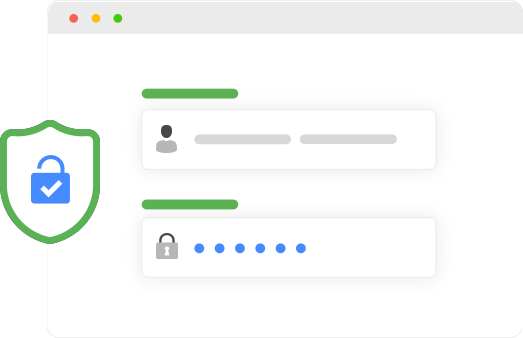 Say goodbye to using weak or duplicate passwords for everything. 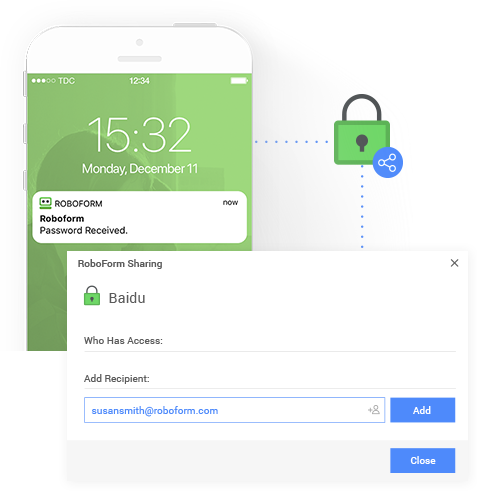 Securely share Login information with other RoboForm users. Simply enter the recipient’s email and share away. To protect your data, RoboForm uses AES-256 bit encryption with PBKDF2 SHA-256. Support for two factor authentication (2FA) to access your account. Create your RoboForm account by entering your email address and setting a Master Password. The Master Password secures your data. It is the one password you'll need to remember. Add your passwords manually or import from your browser, a CSV, or even another password manager. 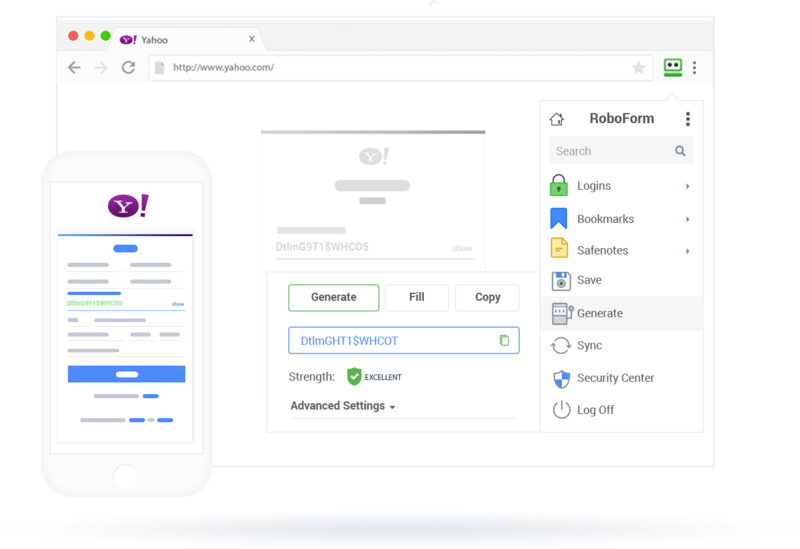 RoboForm saves new passwords automatically as you log in to your online accounts. Save time by logging into your accounts with a single click or tap. 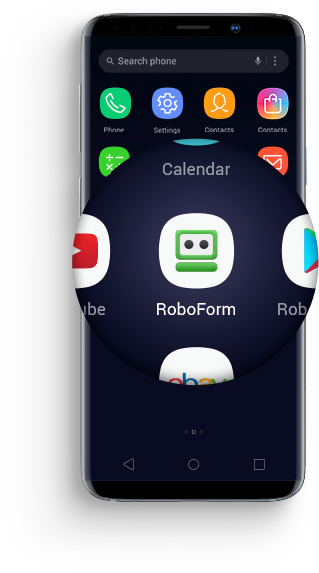 RoboForm is available on every OS. Web access and extensions for all major browsers mean you'll never lose another password!